our quick and easy finance application page. 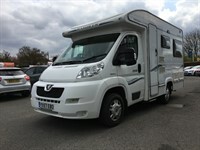 We offer competetively priced Motorhome hire. 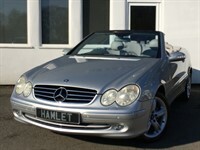 Hamlet Motors has been in business for over 28 years, during that time we have built a solid reputation for supplying quality used cars in Wirral, Cheshire whilst offering an excellent after sales service. We have seen many changes over those years but none so powerful as the internet. 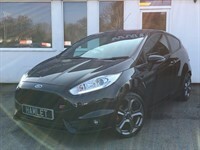 Now, more than ever, we are selling cars further afield, very often without the customer viewing the car until delivery. This has highlighted how important it is to deal with someone you trust to treat you fairly. We hope you place that trust in us.